Okay y’all, it’s COLD outside. I mean, nose hairs freezing with every sharp inhale kinda cold. Nothing makes me want to stay in and cozy up with a good book and fuzzy blanket more than sub-zero temps. Add some piping hot soup and we’re in business. Because let’s be real, I’m not going outside unless I have to. 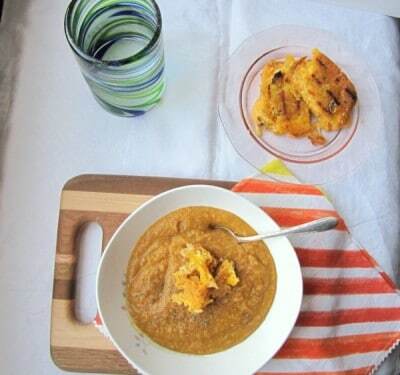 Here are some comforting soups to warm you up from the inside, out! I love it when I can make food in record time. The sooner I can eat, the better – for everyone involved. This Spicy Vegan Carrot Potato Soup is quick, easy, and full of veggies in every spoonful! 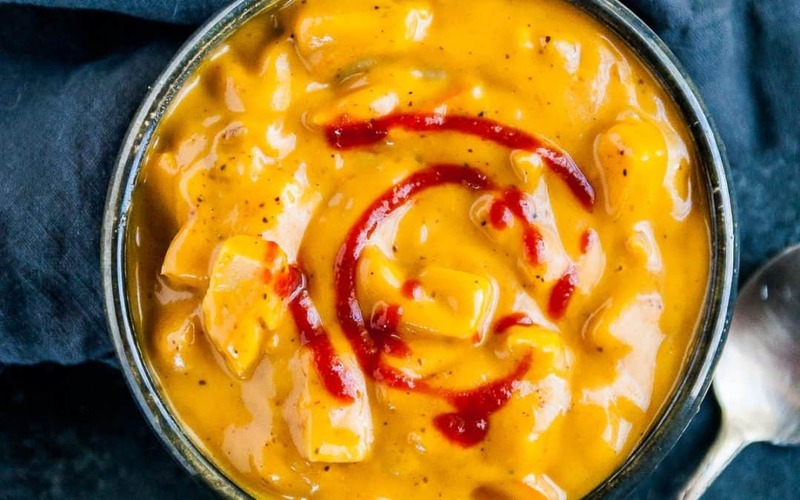 10/10 recommend topping it off with sriracha. 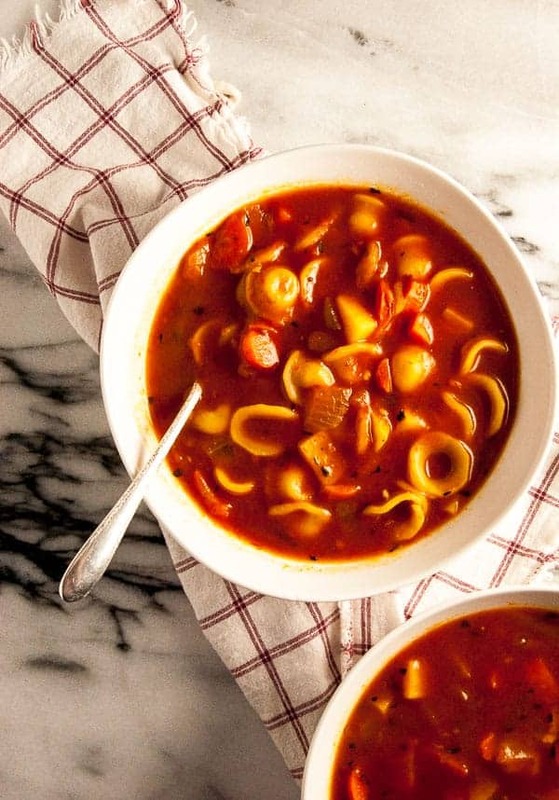 As a sucker for a good minestrone soup, this vegan version doesn’t disappoint. Another soup ready in 30 minutes, think of all the free time you’ll have back in your day. 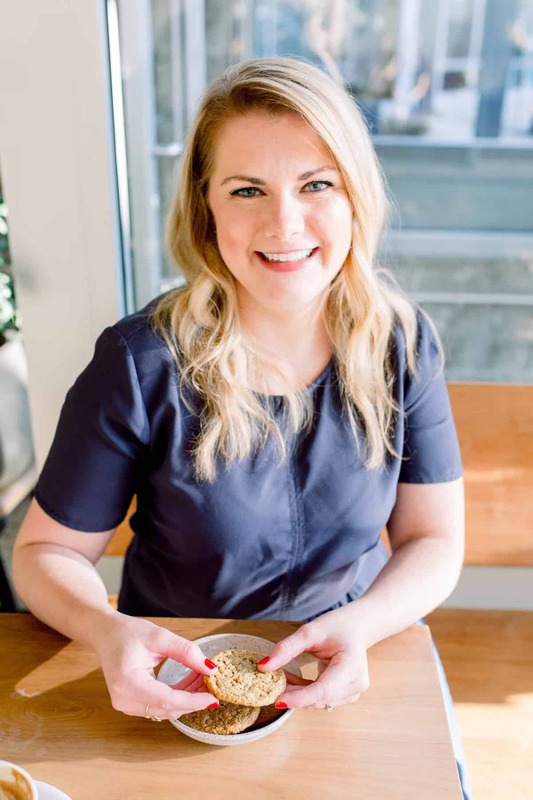 It might also save you from a trip from to the store because there’s a good chance you already have these ingredients hiding in your fridge and pantry. See. Everyone wins. Name something more comforting than cream of potato soup. Go ahead, I’ll wait. This vegan version has an almond milk base and is topped off with crispy sage because yum. K this soup is almost too pretty to eat, but we do it anyway. The sacrifices we must make as humans. 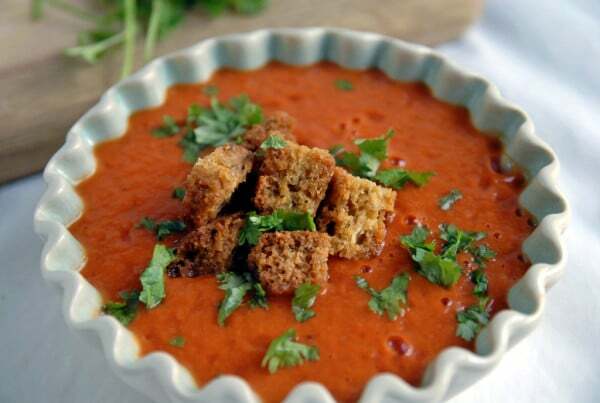 The combination of roasted red peppers and tomatoes gives this soup a striking color and even better taste. Garnish with some crunchy croutons and off you go. 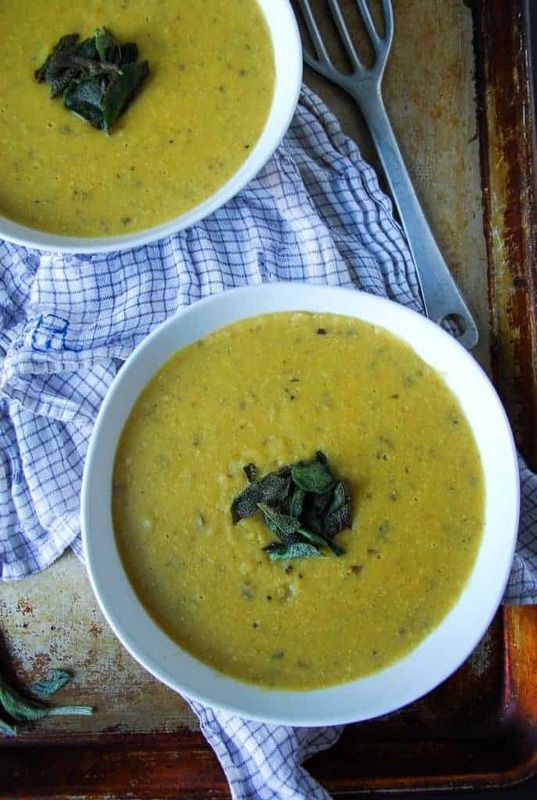 Butternut Squash Soup is the perfect cure for being stuck inside. The ginger gives it a nice, spicy undertone. Pair with a nice grilled cheese or panini of your choice and voila! Picture perfect lunch. 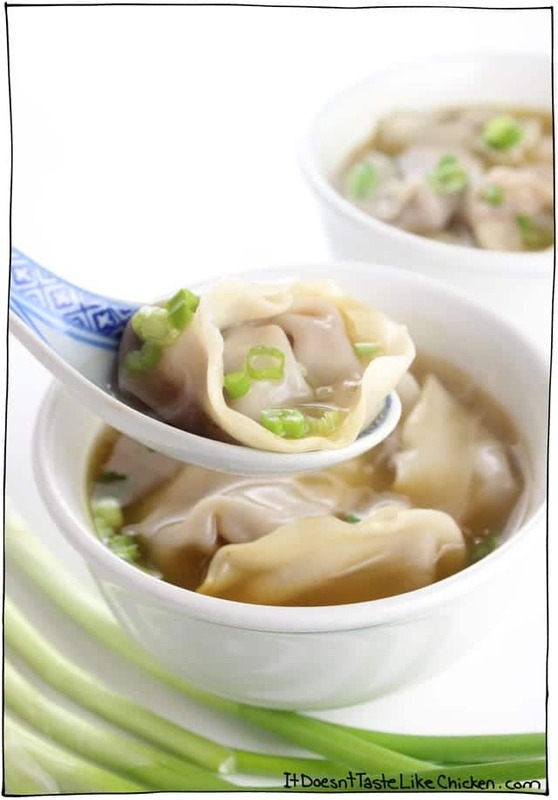 Wontons are just yum so why would Wonton Soup be any different?? These little guys are super easy to prep with the whole soup taking 25 minutes from start to spoon-in-mouth. 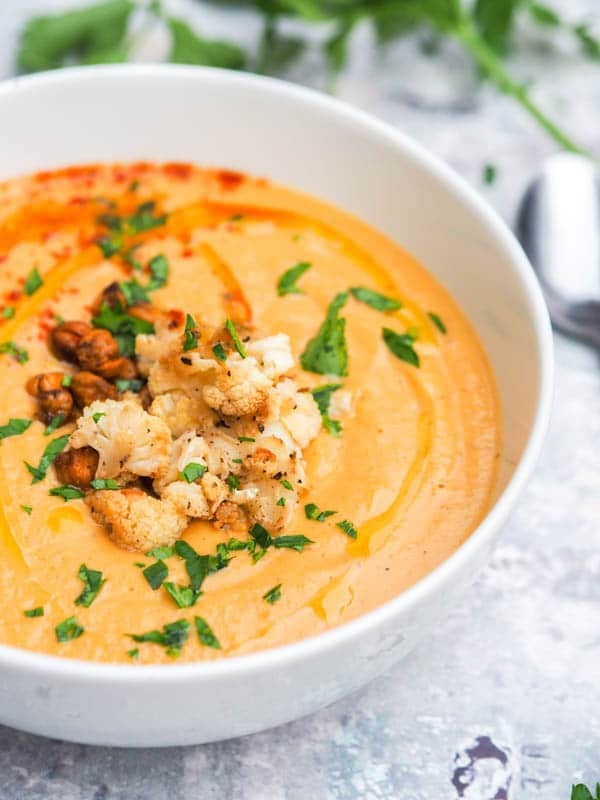 The roasted cauliflower paired with roasted garlic is a true dynamic duo in this tasty soup from Avocado Pesto. 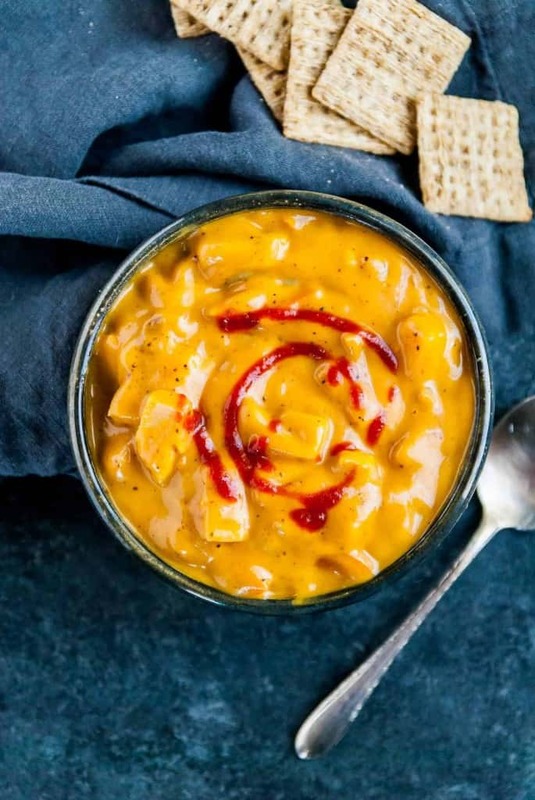 It’s super creamy and also gluten free! Seconds, plz. 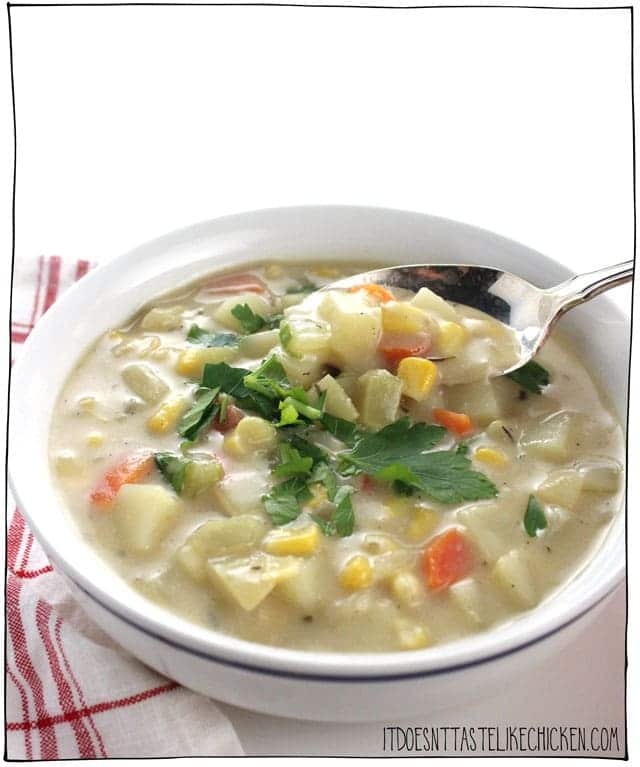 I love a nice, chunky chowder and this potato and corn one has thee perfect texture. Ready in just 35 minutes, you’ll be eating in no time at all! 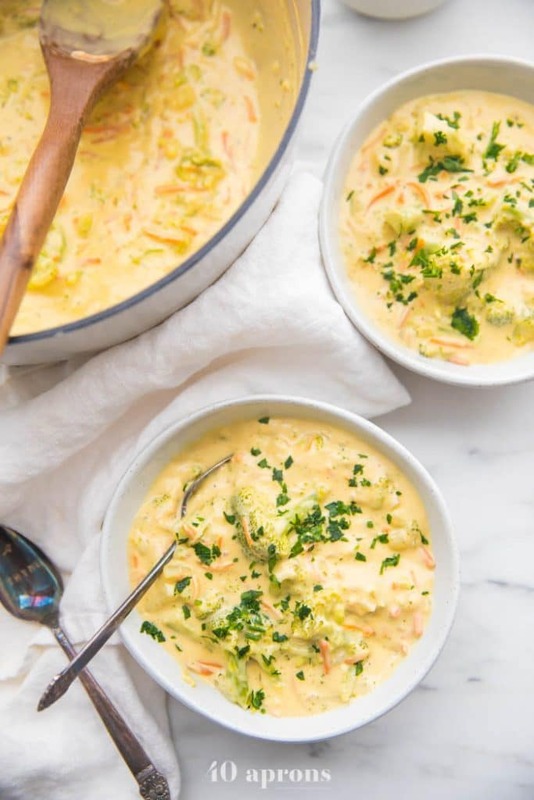 For me, a soup list is not a soup list without a Broccoli Cheese soup. I think (or hope) most would agree. This soup is paleo/whole30/vegan, and believe me when I say, it is FILLING. It’s the closest thing I’ve had to a delicious cheese soup and will leave you very satisfied with your life choices.